"Meeting friends by accident for over 50 years"
Having an accident can be very frustrating and can cause undue stress. We all have busy lives and the last thing we want to do is have to deal with getting our car repaired. We understand this and that is why we are committed to making the process as seamless as possible. Our office staff is would love to take the pressure off you and help you with the claims process from start to finish. 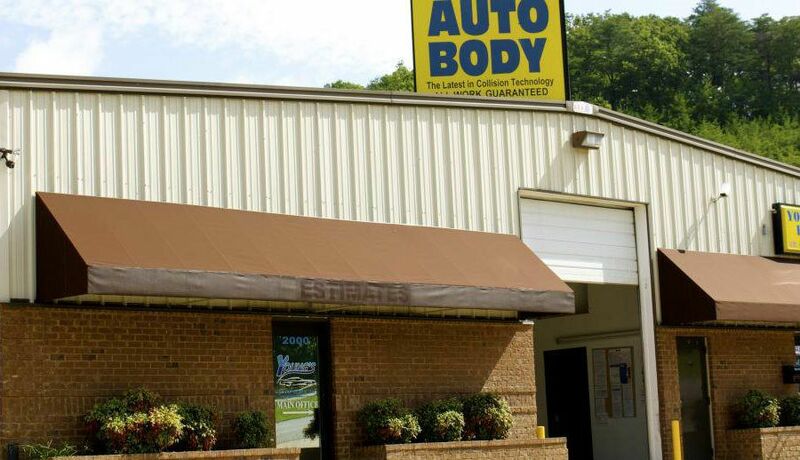 For over 50 years, Young’s Auto Body has been serving the Cleveland, TN and surrounding areas. 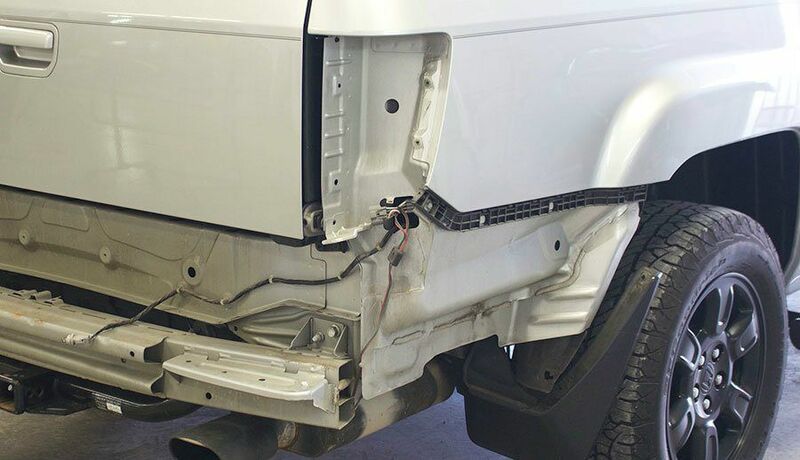 We are committed to taking care of our customers and providing exceptional quality repairs. To ensure this happens, we employ the best certified staff and technicians that have been trained in the latest vehicle technology and are provided with the latest state of the art equipment to ensure you and your vehicle are taken care of exceptionally. Charles and Tunice Young opened Young’s Auto Body in 1960 in a small shop they built behind their house. Business began to grow significantly and they decided to purchase land and build larger facility. In 1993, they built the current location that is still in operation today. 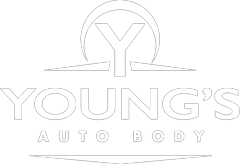 Young's Auto Body is still family owned to this day by Greg Young. 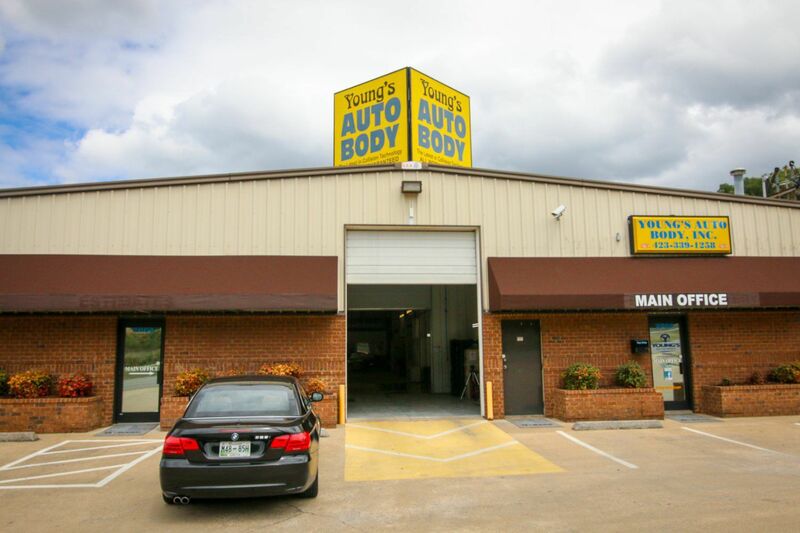 Young’s Auto Body is a full service auto body repair facility. 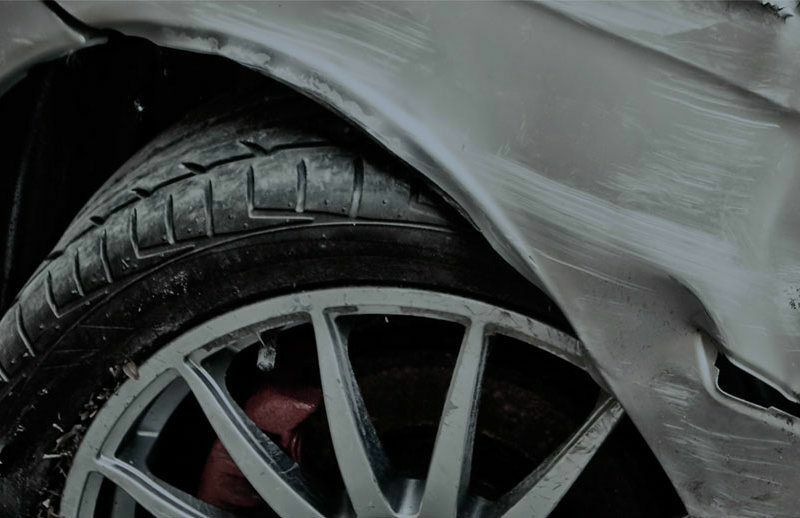 We repair any makes and models and can assist with all needs related to the body of the vehicle.